I’ve done a few 48 hour film challenges, but this was my first Global Game Jam event. Hosted at SCAD Atlanta, some fellow Archer buddies and I decided to jump in and do it. Games have been my passion for a long time, but I’ve always been more artist than programmer, so having teammates that can round out your skillset is an absolute must. It also helps that we are all friends before jumping in, so it’s much easier to put your faith in them, and let trust guide you when you have no idea what’s lurking around the next corner. It was a grueling 2 days, but highly educational and rewarding. 2016’s theme was Ritual, which felt like an incredibly broad and flexible theme for a game jam. When you go in, it’s good to keep an open mind. Here are 10 tips I wish I knew going into the experience, that I will definitely consider next time around. It’s critical to go into the experience fresh and open minded. This means getting plenty of sleep prior to the jam, and in a calm frame of mind so that you’ll be open to rapidly shifting ideas and concepts. The planning stages move very quickly, and going from concept to prototype can be stressful when you aren’t sure what you are making. It will help with your creativity too, which could lead to interesting gameplay ideas. Pick your team before the Jam, but be open minded to include others. In our case, we knew the 3 of us would offer various skills to get the job done: 1 programmer, 1 concept artist, and one 3D generalist. However, when our team grew, we met new people that offered other skills to help improve our project. We had another programmer who created procedural effects, like the mouth animation on the God character, based off recorded waveforms in our voice overs. We had another teammate who solely focused on music and sound production. He became integral in getting us a unique sound for our project. These things never would have been part of the project had we remained a closed group. Concentrate on your tasks. Trust that your teammates will do the same. Designs were meant to be simple and easy to crank out. Beyond knowing what deliverables are best for your teammates, it’s critical to work on assigned tasks, and not deviate into other things. I spent most of my time in Maya. Building assets and sending them down the pipe to our programmers. Their capacity to build things while waiting on my assets meant we could all still be working as the process moved forward. Once we had a general direction, there was little wasted time talking about things that weren’t necessary to the project. If possible, plan out a small sleep schedule. We were lucky enough to get a little sleep around the halfway mark. It can be very tough to get sleep, especially if you lack experience, but without it you’ll make stupid mistakes that add up, or you’ll lose focus. If you can, stagger a sleep schedule with your teammates, so that you have minimal downtime. This is always a tough one. It’s so critical to know how big to make the project. Keeping a limited scope will ensure that you can finish what you set out to do. This means limiting your game to fewer characters, fewer actions, fewer complex gameplay elements and fewer assets to build. Don’t waste time teaching teammates. Play to everyone’s strength. 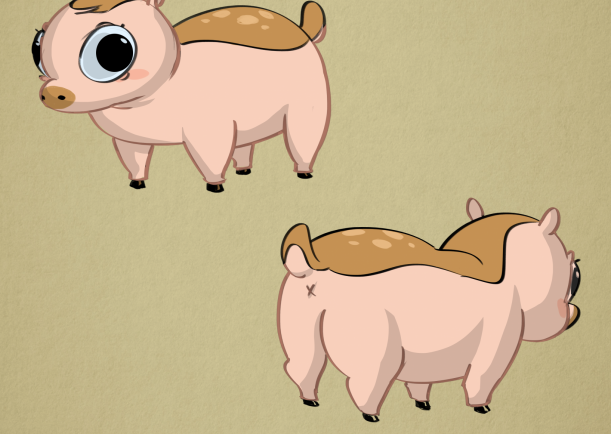 We used a blendshape to drive the weight gain of the deerpig. Unfortunately, taking on people you don’t know isn’t without its troubles. Two of our members didn’t understand the process very well, and took time away from the project by asking basic questions or distracting from the greater whole of the project. Depending on your skill level, if your goal is more to learn and not necessarily finish a game loop, then find teammates that can help foster this, and you can grow together. Situations like this can be tough. If you feel like too much time is being used to explain things, you can try to give tasks that best suite their skills, or have them involved in creative processes towards the beginning. Then they can help with supplemental things like food, deliverables, and other more producorial roles. In this case spectating may be a more advantageous learning experience. As much of a learning experience Game Jams can be, basic knowledge can be very helpful in keeping the team on task. Like the above tip on scope, the Keep It Simple Stupid method is a great reminder to lower your expectations and get things done. This means using simple shaders instead of laying out UVs. Simplifying your rig and using quick and easy solutions when they work, with less concern over solutions that may be better in a shipped title, but take longer to develop. Let smaller mistakes or quality control go. There is no need to be a perfectionist when your product is due in two days. I was responsible for various environment assets, the character models, rigs, textures, and animations. I created a idles, runs, & jumps, but I quickly learned how important it was to simplify to keep scope in check. 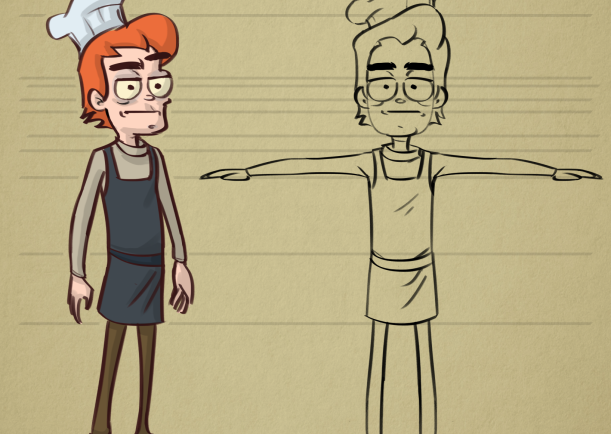 Some of the animations never made it in the final due to running out of time. Turn off your phone if you can. Stay away from Facebook. Keep your distance from twitter if you can help it. Put on some headphones with music that can help you concentrate. It helps to work in an environment that isn’t too cluttered or loud. For example, one of our programmers did a portion of his work at home, free from the distraction of the other teams, and some of our teammates. Think of your game loop early. Conceptually, when you brainstorm with your team, it’s critical to consider the game loop of your project. What is the beginning and end conditions for your project? What does the player do to reach this end condition? How much functionality do you need to allow the player to reach this end condition? Understanding your game loop will help keep your scope in check, and also ensure that you have a unified goal to reach between the whole team. Praise your teammates for their hard work. Celebrate the small and big victories! Enjoy the the showcase at the end of the jam, because it takes a lot of work to get from A to B, and everyone in the room has a reason to get excited and celebrate the effort with their teammates. The biggest aspect of the Jam that resonated with me was the notion that one person can only do so much. The whole is greater than the sum of its parts. Our project was called The Meal: Feed Your Creator. 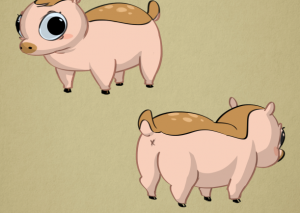 Game Jams are a great learning process. 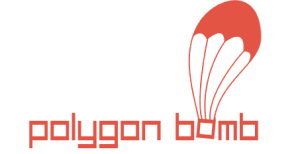 If you’ve got an interest in game development it is definitely an experience worth having. It will test your skills against the clock and working with a team, making you stronger in the end. You can watch our project below, or download and play it yourself. Thanks for visiting! Do you have any tips to add? 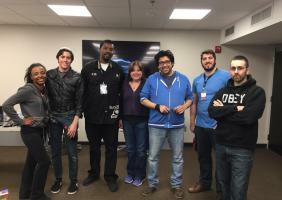 How was your experience at a game jam?